Want to take your fitness goals to the next level or enhance your current training routine? 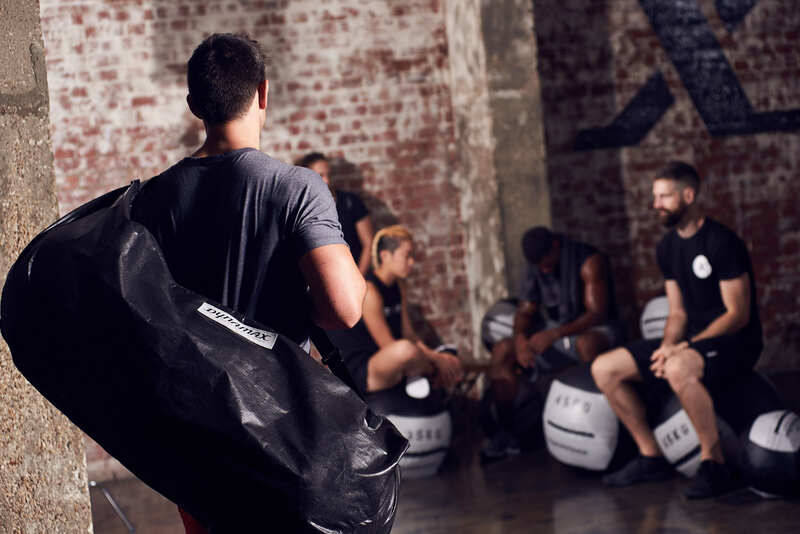 Our sleek Dynamax medicine balls provide functionality and power that can add to any workout. You can choose from range of styles and colours to suit your character and show off your new medicine ball. Sometimes, it’s good to take it back to basics and have a clear plan of what fitness goals you want to achieve. We have a range of medicine ball exercises to get you ahead with you training. With Dynamax, we provide everything from continuing education courses to just reminding yourself of the basic exercises to help you train like an athlete! Start your fitness journey today. Dynamax are proud to be involved with the community, inspiring and supporting organisations by working closely with them to expand our company as well as theirs. Our passion for fitness has enabled us to collaborate and support elite athletes, charities and have even become popular with CrossFit becoming part of the CrossFit Games. Our company is expanding whilst our community grows with us, and we’re proud to be part of it.